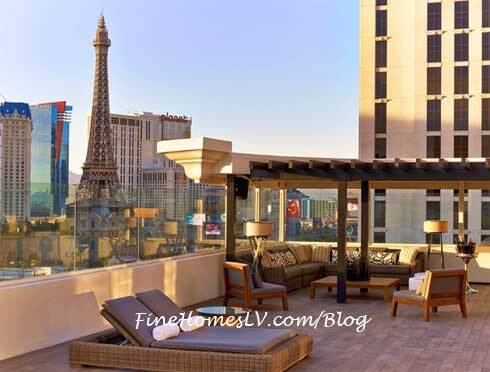 Nobu Hotel luxury suites at Caesars Palace Las Vegas are now available for guests to unwind or entertain with three spectacular designs and a mouthwatering in-suite hospitality menu. 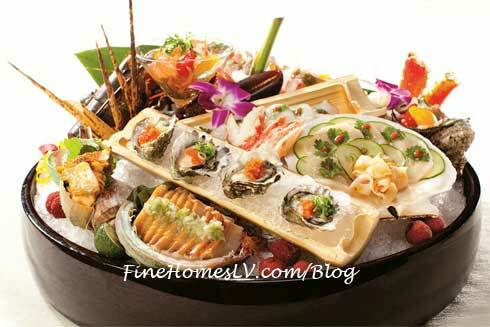 Whether seeking a serene weekend retreat or planning an over-the-top celebration, the 18 distinctive suites, paired with Chef Nobu Matsuhisa’s unrivaled cuisine, will deliver a Las Vegas suite experience that, until now, Nobu lovers could only dream about. 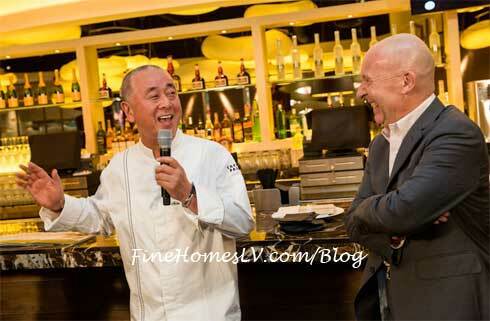 Famed Chef Nobu Matsuhisa hosted a pre-opening media breakfast at Nobu Restaurant and Lounge Caesars Palace Las Vegas on Friday, Feb. 1, 2013. 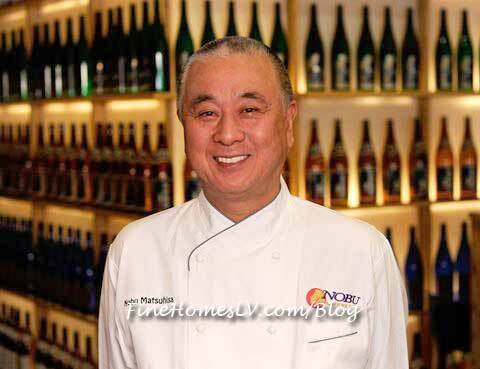 The media sampled items from Chef Nobu’s debut in-room dining menu.